GOLD COAST, Australia - When you think of Australia you may think of surfing big waves and diving the great barrier reef. But what you may not realize is that this country offers more places to paddle than anywhere else in the world. While most tourists visit the big cities like Sydney and Melbourne; the traveling surfers often flock to Surfers Paradise, just south of Brisbane. This leaves Surfers Paradise’s southern neighbor, the Gold Coast, for the locals. With endless stretches of golden beaches (52km to be exact), an intricate canal system and dozens of rivers and creeks, you could easily spend weeks on end paddling this small section of the coast without ever paddling the same location twice. There really is something for every type of paddler on the Gold Coast. Whether you like flat water, river paddling, SUP yoga or SUP surfing you will find your perfect playground on the water on the Gold Coast. 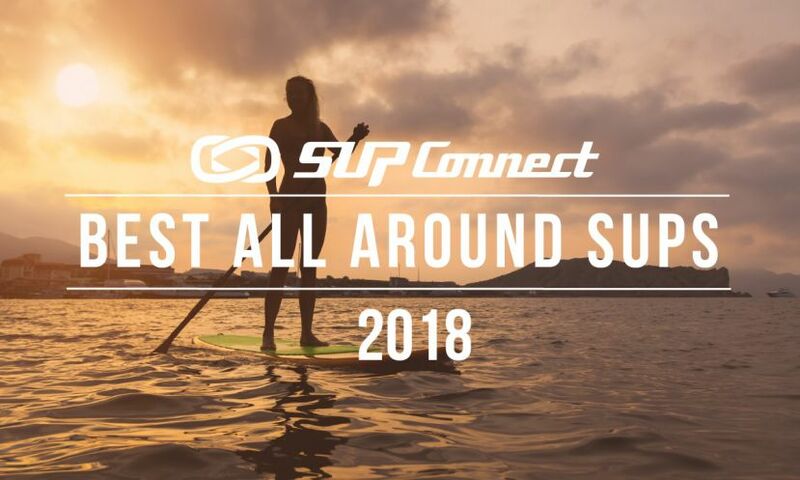 Be sure to wake up at first light to catch the sunrise over the ocean as you SUP surf empty breaks with the local dolphins or head to the canals for a scenic sunset paddle. Also be sure to catch a SUP Yoga class on Talle Creek with FloYo instructor, Sarnia Rose, owner of Pure Aloha Yoga. With around 300 days of sunshine per year, you definitely don’t want to forget your sunscreen when you head to the Gold Coast! Summer (December-February) is warm but comfortable- average daily temps are between 70-83 degrees Fahrenheit. February is the wettest month and short tropical storms are common. Autumn (March-May) is a great time for paddling with plenty of sunshine during the day, cooler nights and water temperatures in the upper 70’s. Winter (June-August) is very mild with plenty of sunshine and average temperatures around 55-70 degrees Fahrenheit. Even in winter the water rarely drops below 70 degrees. Spring (September- November) is typically dry but can be windy. Tallebudgera Creek offers 16 miles of paddle fun. The river runs north-east from Springbrook Plateau (which is the remain of the Tween Volcano, now known as Mt. Warning) all the way down to Burleigh Head National Park where it empties into the Coral Sea. The word Tallebudgera translates into “good fishing” in the indigenous language and you will see that the most popular activity on the river is fishing. Some of the most popular species are bream, flathead, whiting and bull shark. In addition to paddling the creek, there is also an extensive system of canals, which are lined with some of the most impressive houses on the Gold Coast. Paddling on Tallebudgera Creek offers something for everyone - nature lovers, flat water paddlers, those looking to people watch and check out the luxurious homes and also those looking to get a little wave action - there are always some nice waves to catch at the mouth of the river! If you want a quiet place to launch away from the motor boats check out Fleays Wildlife Park. Located on the southern end of the Gold Coast, Currumbin Creek may be the most beautiful spot on the Gold Coast for standup paddling. The river is approximately 15 miles long, starting in Springbrook National Park and eventually emptying into the Coral Sea. There is a large park (Pirate Park) and shore line near the mouth of the river which is a perfect spot for swimming and launching your boards. It does get a bit crowded so you may want to go early before all the families set up their camps for the day! Just down the road from vibrant Surfers Paradise lies the calm and collected Broadbeach. Since it is a bit off the beaten tourist track this means the waves on Broadbeach are often empty during the week. The empty waves are perfect for SUP surfers and you may even get to ride a wave with some local dolphins! Another scenic river that empties into the Coral Sea, the Tweed River is a great paddle destination, especially once you get away from the mouth of the river which is often over crowded with power boats and jet skis. From the mouth of the Coral Sea, the river begins with blue ocean and coastal dunes. As you travel further upstream you will find mangroves and mudflats which eventually transform in to rich vegetation as you enter the tropical rainforest. If you travel far enough you will even see green grazing pastures on the hills surrounding Mt. Warning and then sugar cane fields by the river. 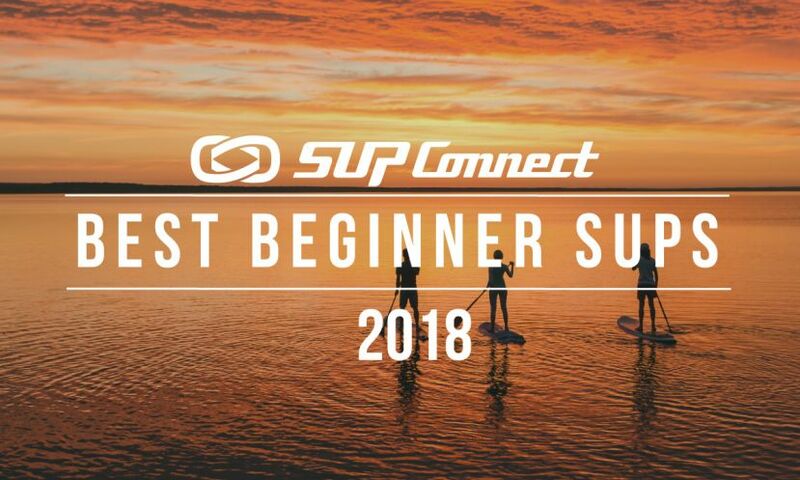 Be sure to take a tour of the Tweed River with the Gold Coast’s original SUP company, JM SUP Co! The Gold Coast is filled with active and outdoorsy people of all ages. There are paddlers of every age, ability and watercraft that you can imagine. 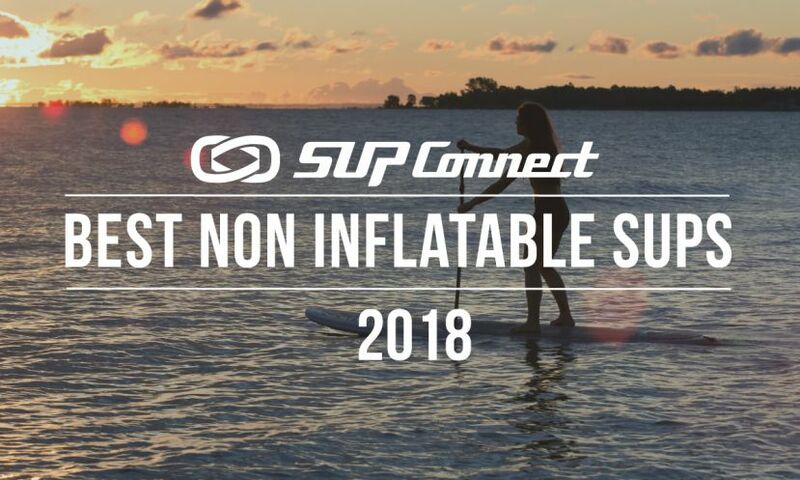 There are also countless SUP rental operations popping up on the beaches and creeks. In order to get away from the crowded spots, look at Google Maps and find some launch locations that are not the large public parks, or you can always go early in the morning to beat the crowds! While the Gold Coast may sometimes have a reputation of being tacky or too glitzy, if you are looking for picture perfect sunrises over the ocean, pristine stretches of sandy beaches, miles of flat water paddling and countless surfbreaks, then we think you just may fall in love with this stretch of land that we like to think of as the perfect paddlers playground. The youthful spirit of these small beach towns paired with blissful water temperatures and 300 sunny days a year make it an idea spot to take a paddle vacation! Follow: @FloYoFit and @CulturallyFit on Instagram and Facebook! 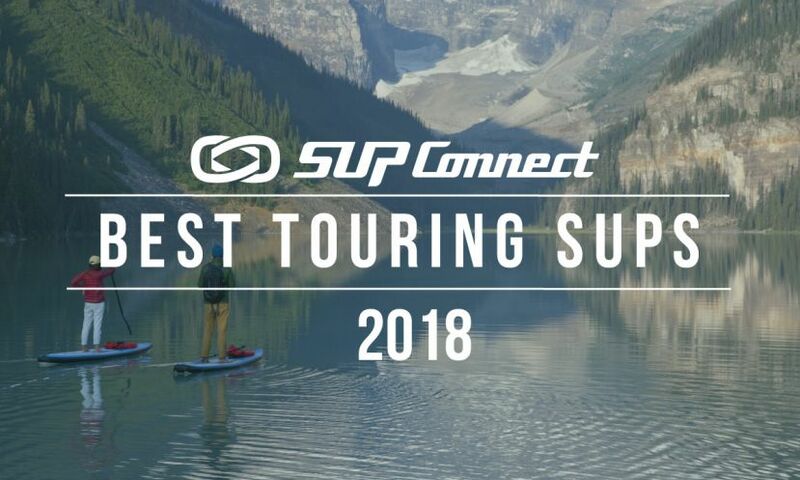 To see more SUP destinations, click HERE. Jessie Benson is a Baltimore based stand up paddle board yogi, racer and ambassador. 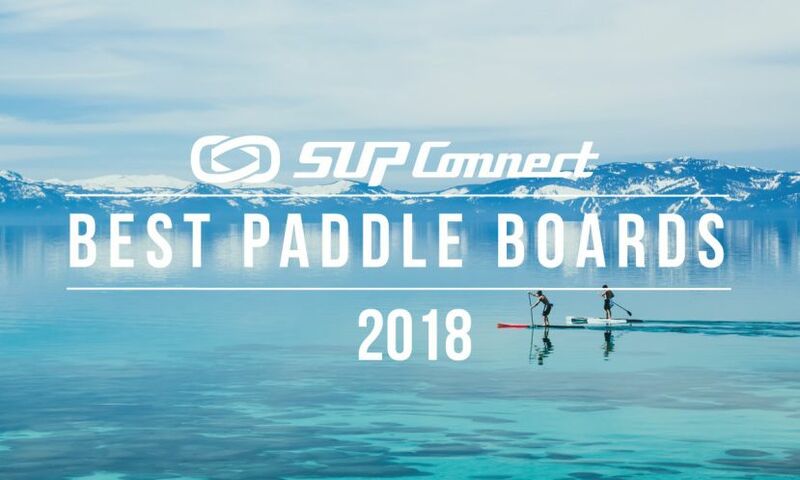 She first discovered SUP while traveling in the Gili Islands in 2009 and quickly fell in love with the sport. In 2010 Jessie began SUP racing and started teaching SUP fitness classes. In 2012 she launched her business, FloYo®, a SUP yoga brand that specializes in leading workshops, retreats and teacher trainings around the globe.